Do you treat yourself as you would a good friend? Do you say kind things to yourself and encourage yourself? 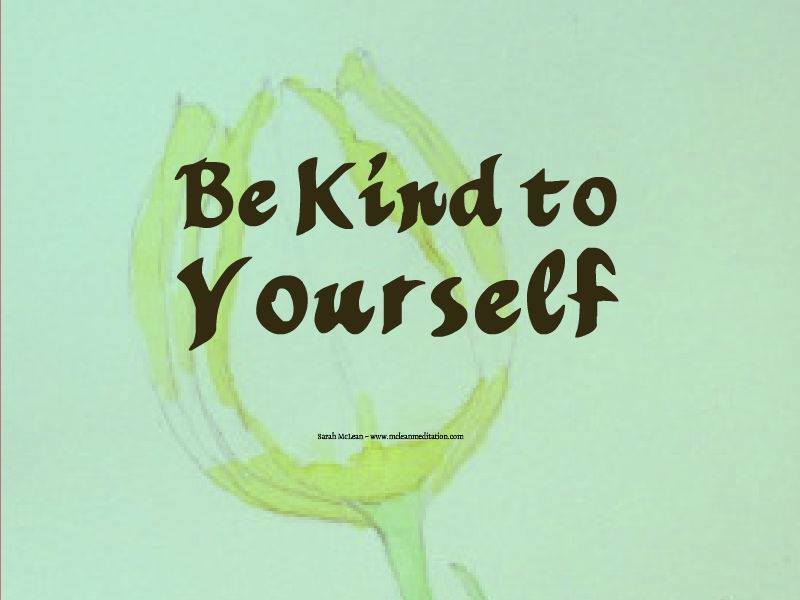 Some people find that being kind to themselves, taking care of themselves, and loving themselves doesn't always come naturally. In fact, many resist the concept of putting themselves first, because they are brought up to do the opposite: put yourself last, and be sure to take care of others first. By becoming aware of how you care (or don’t care) for your body, mind, and soul, you are taking the first step on the path to self-love. And meditation can help. When your mind quiets, you can see things more clearly, you notice your internal monologue, and you uncover habits of ignoring yourself or disliking some aspect of yourself. When you truly pay attention to yourself, you realize you are not simply your self-image and the roles you take on, the work you do, or the responsibilities you have. Instead, you come to know yourself intimately as a compassionate, wise, kind, aware, and peaceful being. Self love is born of self-awareness, and meditation can help. Watch the video on YouTube here. P.S. If you are only receiving an email every so often, and you want daily inspiration, sign up by clicking the purple button below to receive daily emails during the Feast. 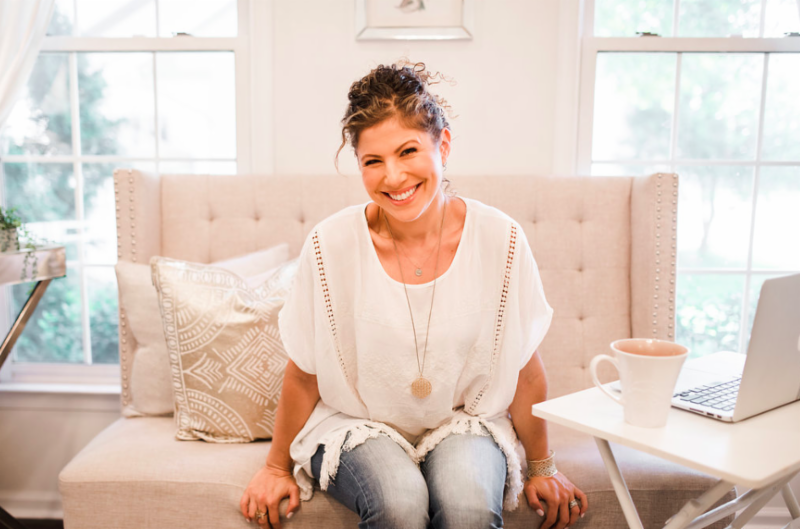 Self-love expert, Julie Reisler, is on the faculty of Georgetown University, is an author and speaker, and has a popular podcast. 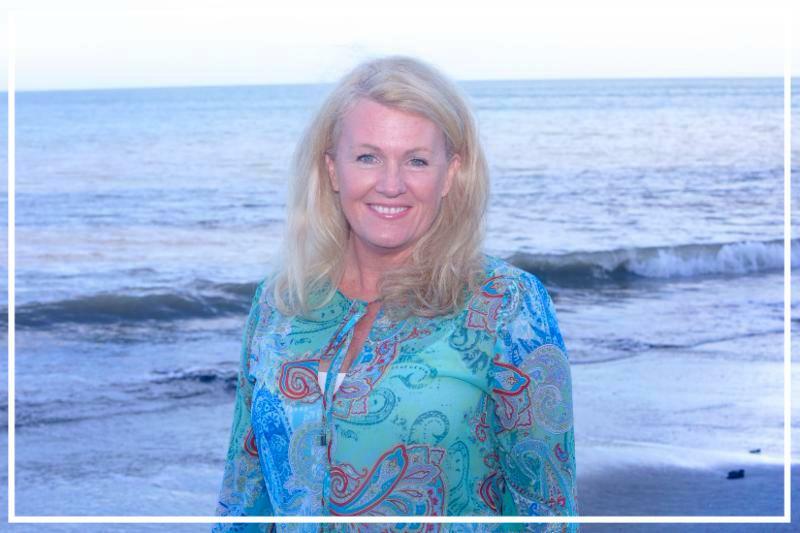 Julie is dedicated to helping you navigate the journey from self-criticism to self-love. 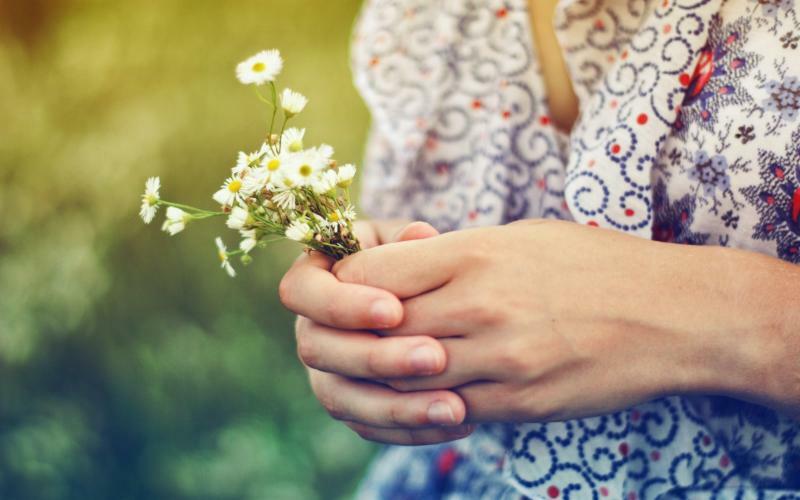 Her self-love meditation is a wonderful way to connect to your heart. ﻿Listen to one of her meditations here. An essential key to meditating correctly is to be kind to yourself in meditation. While it should go without saying, I still say it because many people sit in meditation with an attitude of being tough on themselves. Treating yourself with impatience or being unkind to yourself doesn't help change your behavior; it’s simply a bad habit. Instead of beating yourself up in meditation, be gentle towards yourself as you commit to transforming your life. Don’t get down on yourself if your mind wanders, or you get bored, or the experiences you have in meditation don’t fulfill your expectations. Don’t compare your experience to others’. welcome everything, expect nothing, and above all, be gentle with yourself. You are on the right road with meditation. A beautiful life includes loving yourself. How you treat yourself can inform everything you say or do. 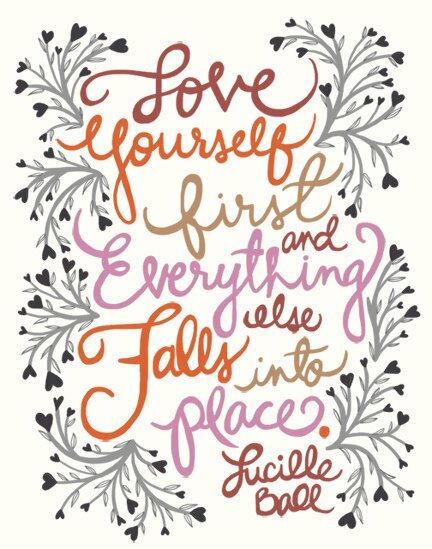 Whether you want to have better relationships, find the perfect job, enhance your health, or increase your intuitive abilities, it all really begins with self-love. Take some time to cultivate a warm and gentle feeling for yourself. How can I best love myself? And treat yourself as you would a good friend. Say some sweet words to yourself with sincerity, kindness, and warmth. Sing a love song to yourself. Appreciate yourself for putting your spirituality first. Say what you mean, say yes and no and mean it.